Architecture lovers, nature fanatics, and those seeking an off-the-grid retreat within a half hour’s drive of downtown will all adore this unique property. Though the inn is just over 30 years old, the landscaped gardens it’s tucked within date back to the 1700s. Covered in fig vine and featuring a striking floor-to-ceiling wall of windows on one side of the building, architects W.G. 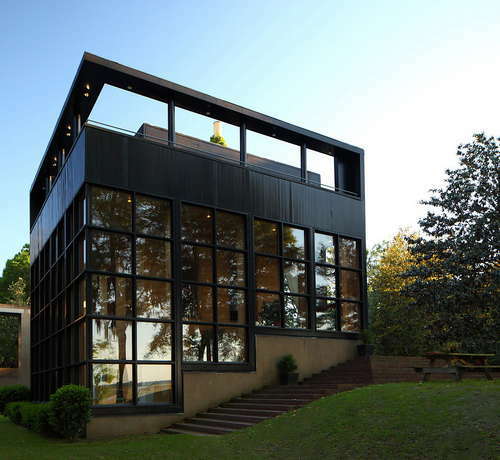 Clark and Charles Menefee intended for the award-winning design to blend into its surroundings. Shady hammocks perfect for napping and kayak rentals will immerse you further into the peaceful setting. The cherry on top of your room rental? Unlimited admission to the Middleton Place plantation gardens, house museum, and stable yards. Celebrating a special occasion? 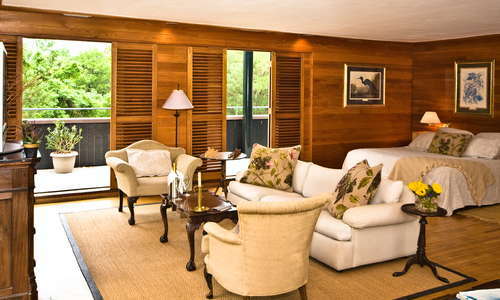 Splurge on the Ashley River Room—the only guest suite to boast a wrap-around deck. Minimalistic wood furnishings and neutral-hued couches and linens let the rooms’ cypress-paneled walls and windows shine. Wood-burning fireplaces are a special treat during cooler months and add to the cabin-like vibe while Wi-Fi, mini-fridges, coffee makers, and TVs bring the suites into the 21st century. 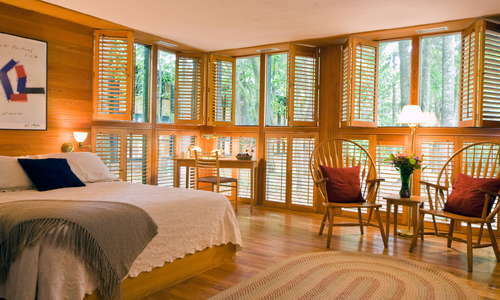 YOU SHOULD KNOW Accordion-style plantation shutters cover windows—though they’re easily closable, they don’t block light completely. 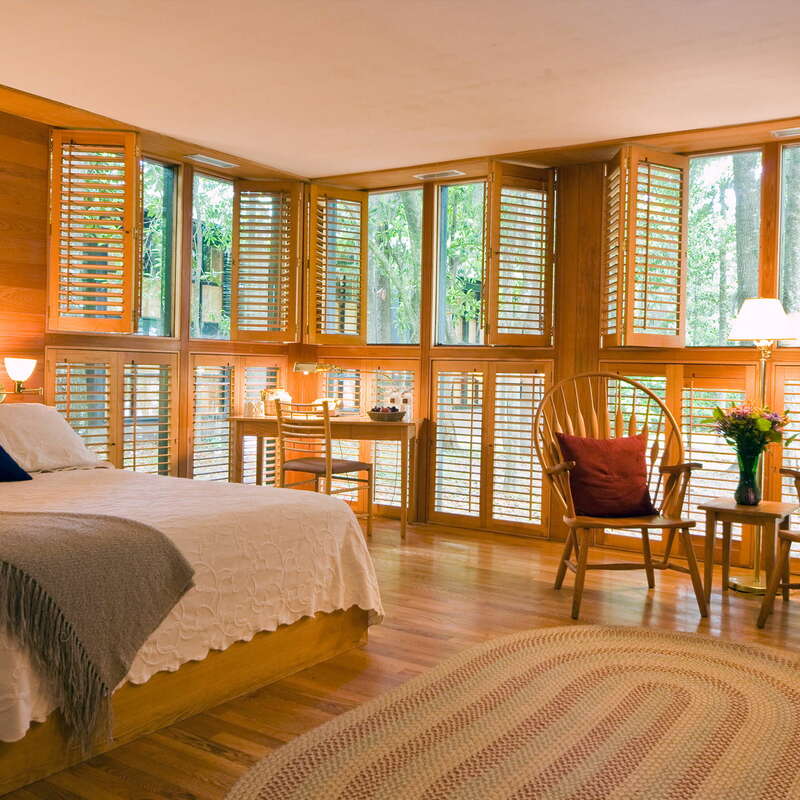 But honestly, with sightlines of either the Ashley River or a pine- and oak-filled forest, the views are so stunning they’re likely worth the early wakeup call. The contemporary bathrooms are covered in a mix of tile, marble, and cypress. One-hundred-and-fifty-gallon garden tubs and Antica Farmacista bath products lend a spa-like touch. The garden tubs feature black grout between tiles—not to be mistaken for mold (as many former guests have done). 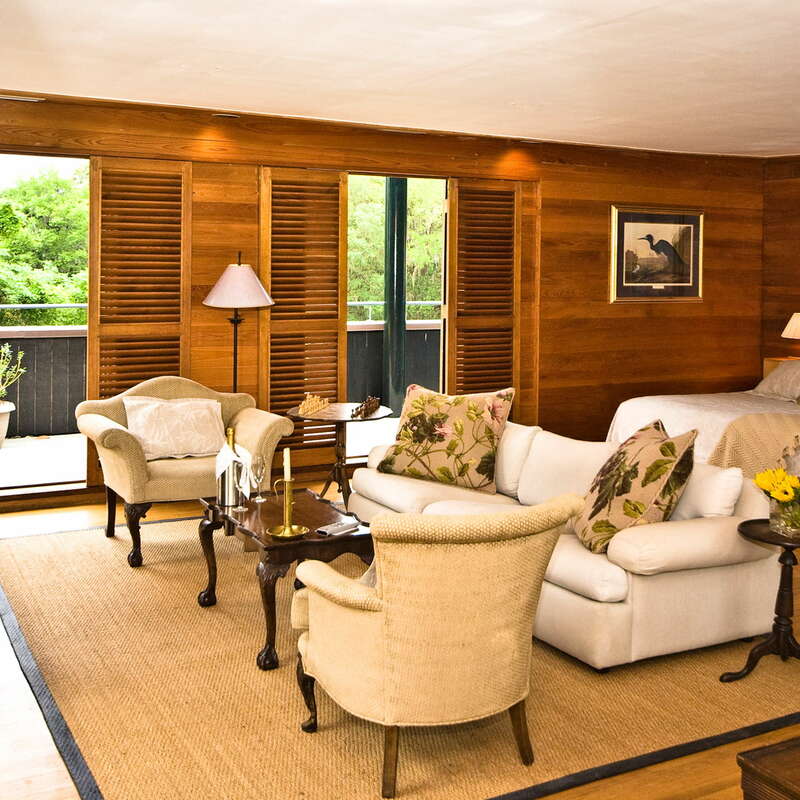 Guests can convene and relax in a spacious country cabin-style room called The Lodge. Overlooking the Ashley River and surrounding marshlands, the tucked-away pool deck is utterly idyllic. A small spa room and in-house therapist can accommodate basic services by appointment. Though there’s not a fitness center, in-room “Get Fit Kits” are available, providing free-weights, a yoga mat, and exercise ball. Kayak and bike rentals help keep you active, too. Head to The Lakehouse building for a complimentary breakfast of house-made granola, muffins, and oatmeal (heartier breakfast fare is available for a small fee). 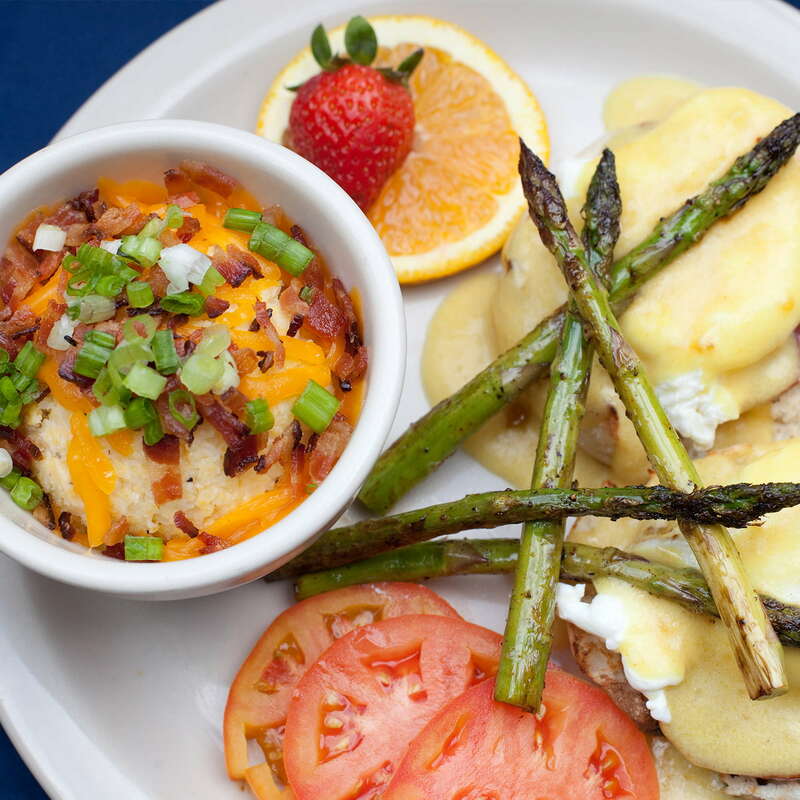 The Lakehouse serves lunch, too, and for dinner, you can eat onsite at the formal Middleton Place Restaurant, where traditional Lowcountry fare reigns. The Lakehouse and Lodge both offer picnic baskets, perfect for lunching somewhere on Middleton Place’s picturesque grounds. From 5 to 7 p.m., join fellow guests for a daily reception featuring wine, beer, and apps courtesy of the chef. Parking is free at the inn. You’ll explore Middleton Place on foot and bike, but will need to drive elsewhere. 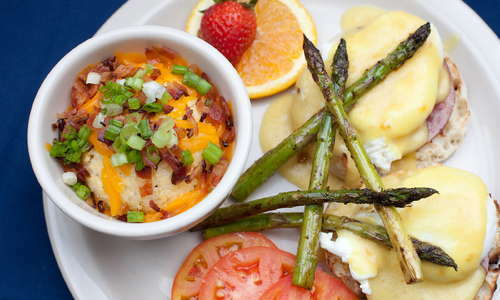 It’s worth the drive downtown to experience Charleston’s famed culinary scene. For a fabulous supper from James Beard Award-winning chef Mike Lata, make a reservation a month out at FIG (36-minute drive). Delicious Italian in a quaint setting can be found at Trattoria Luca (32-minute drive). While downtown, grab a classic cocktail at the Bar at HUSK (36-minute drive), which is housed in a historic kitchen house. A few newer bars on upper King Street—like Félix (34-minute drive) and Vintage Lounge (34-minute drive)—are worth a stop, too. You’ll feel one with the Lowcountry landscape—while still enjoying modern hotel amenities—at this charming boutique inn. For garden lovers, your complimentary pass to the gorgeous grounds of Middleton Place will be worth the stay itself.